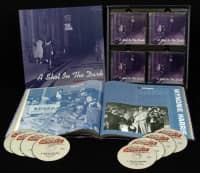 1-CD Digipak (4-plated) with 49-page booklet, 17 tracks. Playing time approx. 44 mns. 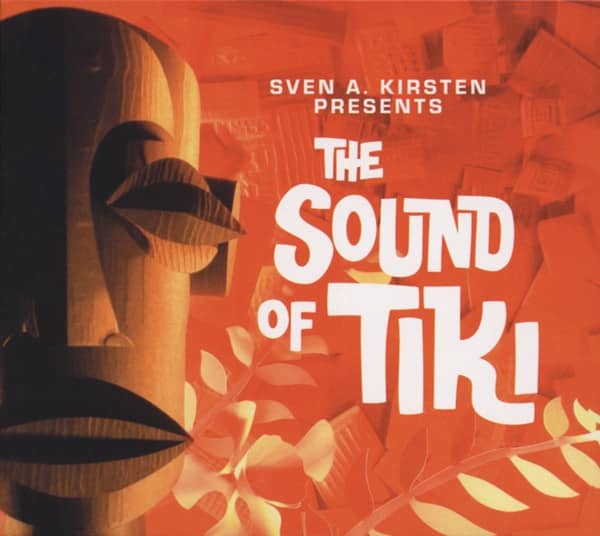 A musical cocktail: The 'Sound Of Tiki'. Travel to distant tropical places in the confines of your living room! 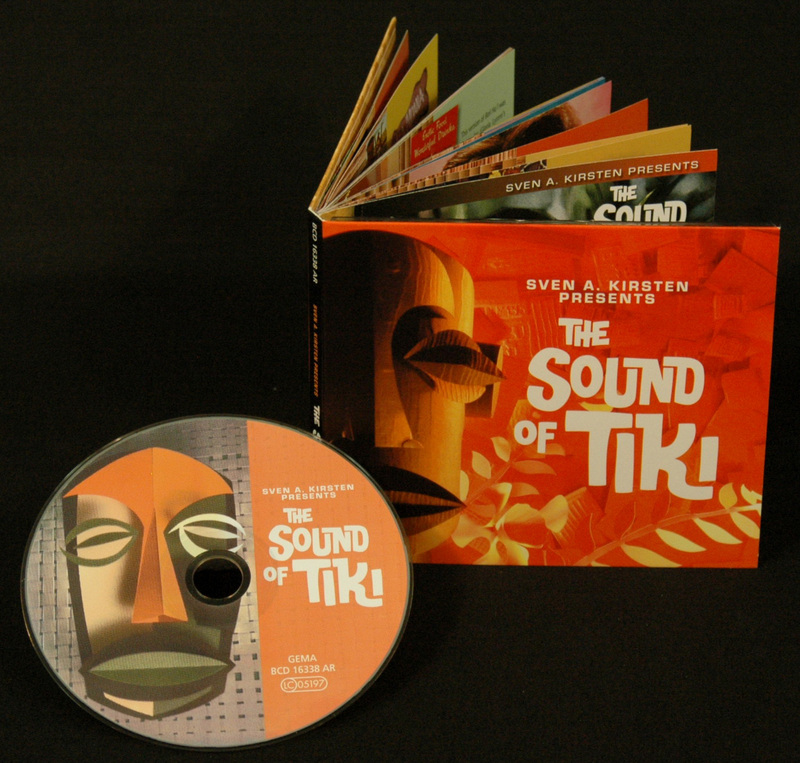 Experience the popular myths of Tiki through music! This finely balanced mix of esoteric mood music and swinging lounge songs creates a harmonious yet never boring listening pleasure. 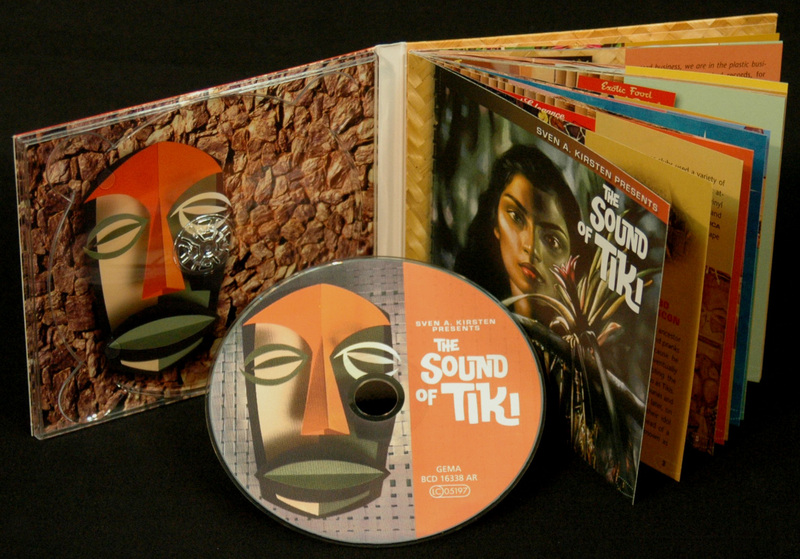 Unusual versions of Exotica classics and never before published pieces of Polynesian pop music spell fun for the seasoned vinyl archeologist and for the Tiki novice alike. 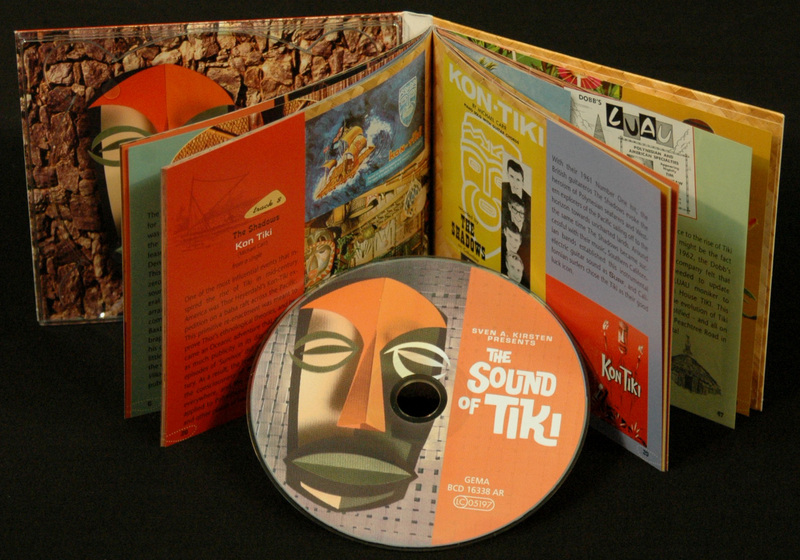 Do you like 'Exotica'' What is 'Tiki'' And how do the two relate to each other' Ten years after the publication of the 'Book Of Tiki,' with which Sven Kirsten unearthed the forgotten cult of Polynesian pop and defined the Tiki figure as its protagonist, the two genres are conclusively united in this CD. Sven Kirsten is now applying his vast knowledge of Tiki culture to throw new light on the themes and concepts of Polynesian pop. 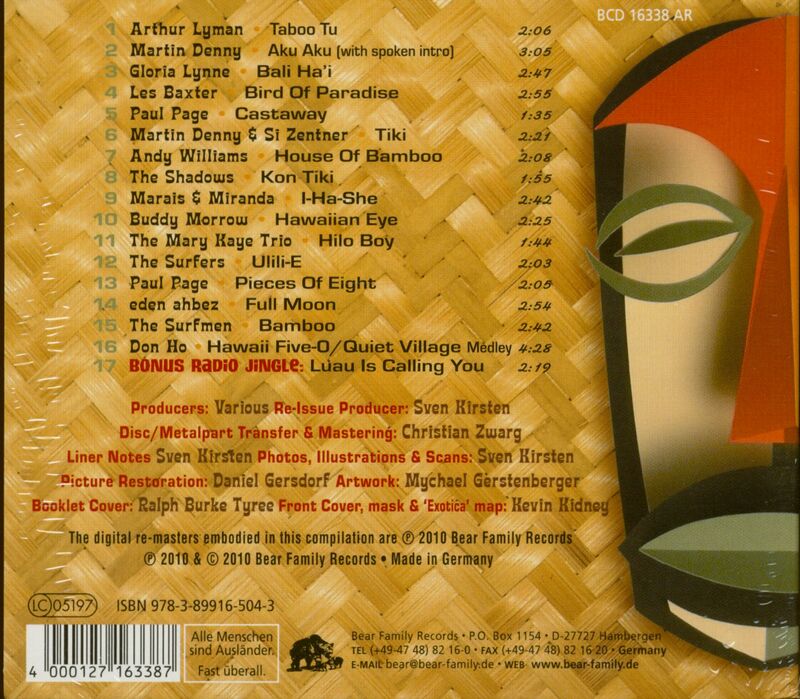 By assembling a cornucopia of songs and visuals that evoke the time of Tiki, when urban paradises harbored refugees from the grey workaday in almost every metropolis in America, this compilation brings the escapist fantasies of yesterday back to today's much too real world. 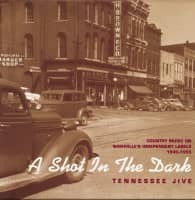 Far from being a dry history lesson, this collection of rare eye candy imagery and wistful soundscapes will ad a further dimension to any Tiki Bar or backyard Luau. Sven Kirsten invites you to savor this musical cocktail of exotic moods with the appropriate rum beverage in hand, and hopes that, even if tropical environs do not surround you, splendid Tiki temples may rise again in your mind's eye! 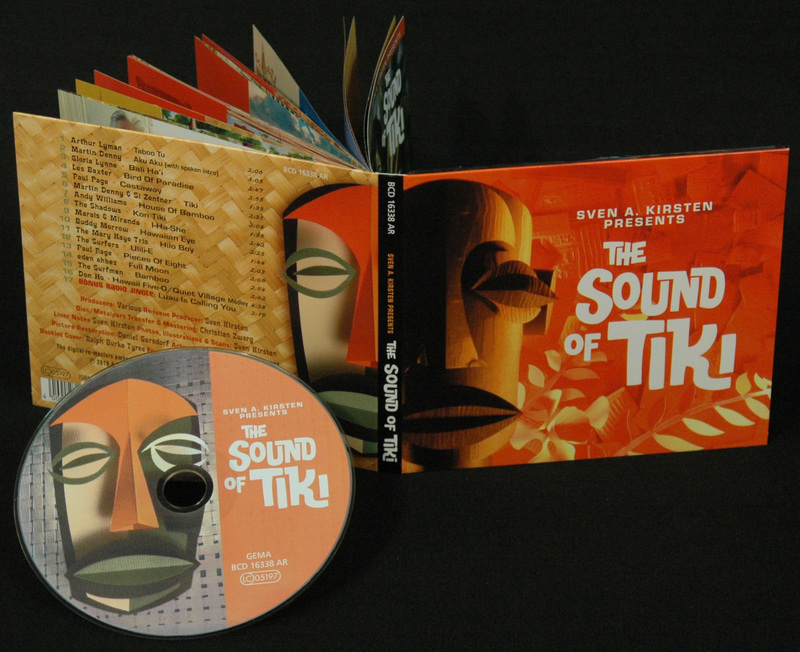 Customer evaluation for "The Sound Of Tiki (CD)"
CD gefällt mir sehr gut.